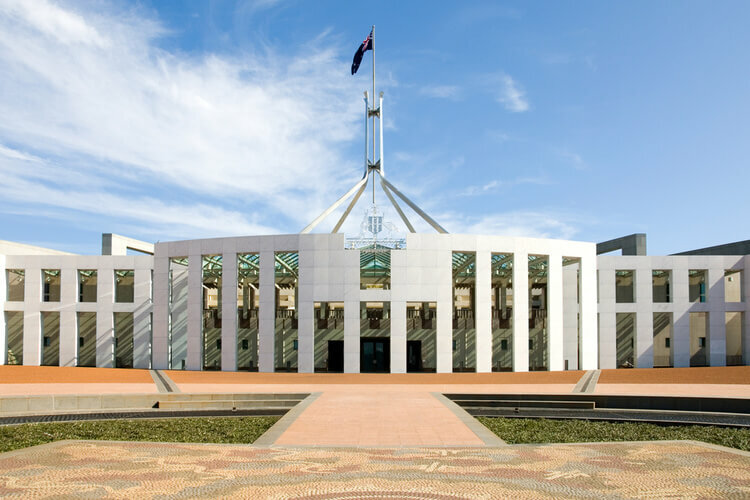 Two bills proposing major superannuation reforms on the back of this year's controversial federal budget, including changes to concessional contributions rules, have been passed by both houses. The Treasury Laws Amendment (Fair and Sustainable Superannuation) Bill 2016 and the Superannuation (Excess Transfer Balance Tax) Imposition Bill 2016 were passed by both houses yesterday. The Treasury Laws Amendment (Fair and Sustainable Superannuation) Bill 2016 amends five acts, including a $1.6 million cap on the amount of capital that can be transferred to the tax-free earnings retirement phase of superannuation. The bill also proposes the reduction of the threshold at which high-income earners pay division 293 tax on their concessional taxed contributions to superannuation to $250,000. The Superannuation (Excess Transfer Balance Tax) Imposition Bill 2016 imposes an excess transfer balance tax on the notional earnings of capital moved into a retirement phase superannuation account that is in excess of $1.6 million. SuperConcepts general manager of technical services and education Peter Burgess said both houses passing the bills is good news in terms of having certainty of what the rules are, which will enable practitioners to fully assess the impact on their clients. “With a lot of the changes, we’ll have around seven months to get our heads around all these changes and put in place strategies and take opportunities and make sure clients are compliant,” Mr Burgess said.